Meet Laura, one of our travel experts for Barbados. 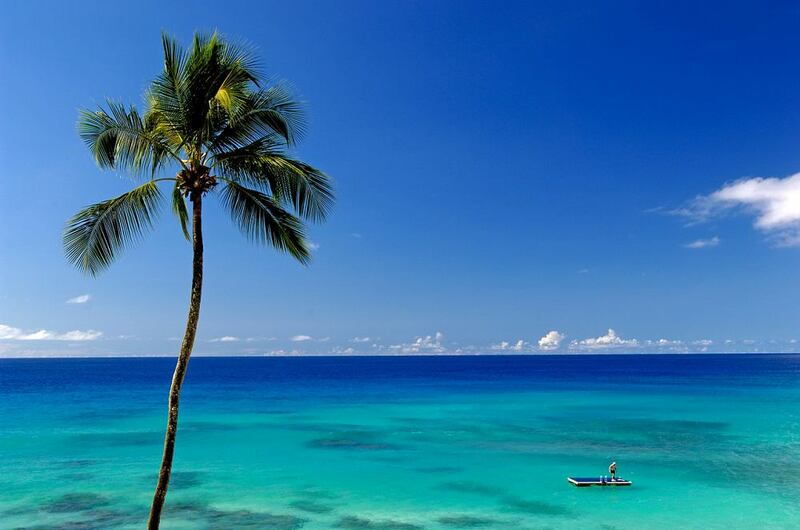 Barbados is 21 miles long by 14 miles wide, situated outside the principal Atlantic hurricane belt in the southeastern Caribbean--the easternmost island in the Lesser Antilles. It's been English-speaking since the arrival of English settlers in 1627, and it's been an independent country since 1966. The climate is moderately tropical, with a wet season running from June to November. Barbados is often spared the worst effects of the region's hurricanes. The island hosts four species of nesting turtles: green, loggerhead, leatherback, and hawksbill. Cricket, horse racing, polo, and golf are popular sports here.